A piggyback cylinder is two cylinders welded or yoked together in opposite directions in order to provide twice the stroke or take up half the space. 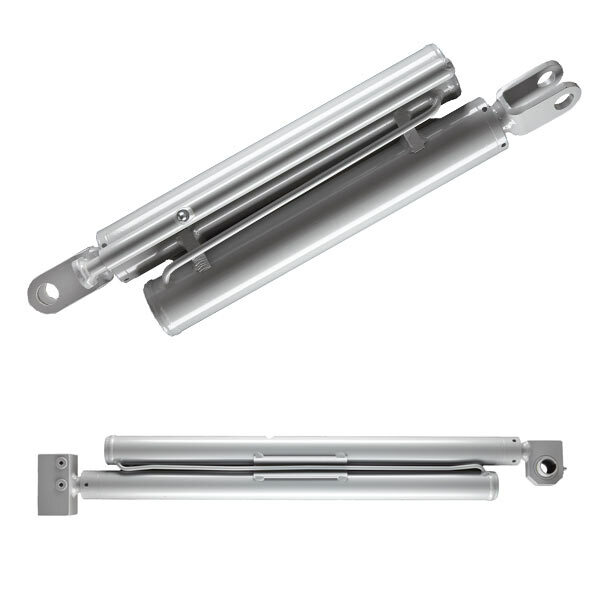 This type of cylinder is most effective in areas where retracted space is constrained but long strokes are needed. We manufacture our piggyback cylinders out of two double acting cylinders, resulting in strokes nearly twice the retracted length.